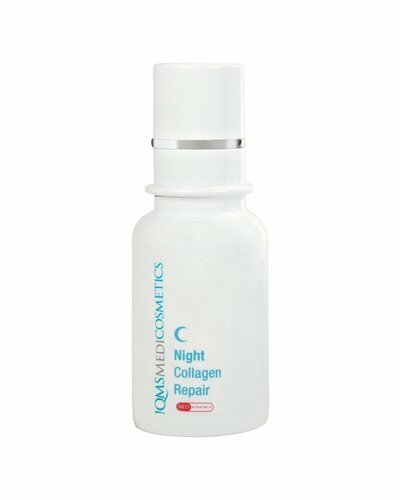 Intensive repair serum, extremely rich. 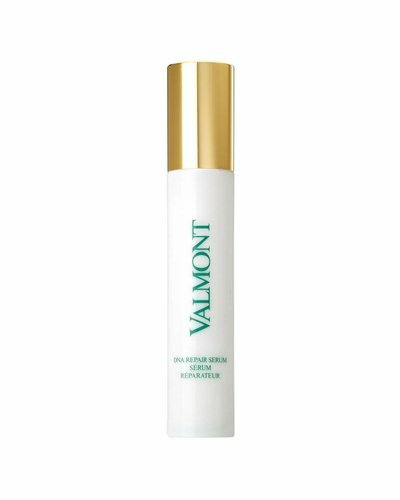 Provides an anti-aging emergency boost to damaged & exhausted skin. Contouring, toning and hydrating body cream. 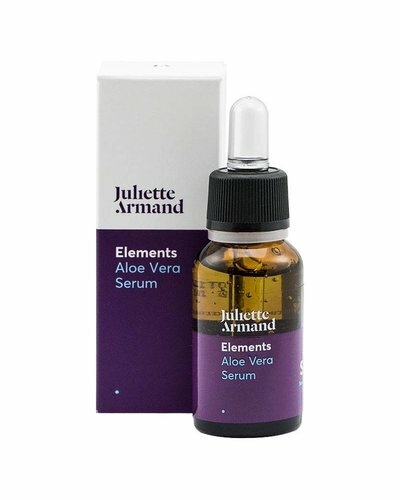 Rejuvenating serum to calm irritated skin. Soothing, hydrating serum for all skin types. 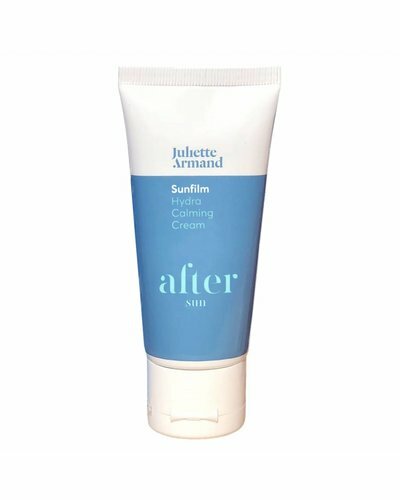 Soothing, moisturizing face and body cream for after sun exposure, for all skin types.